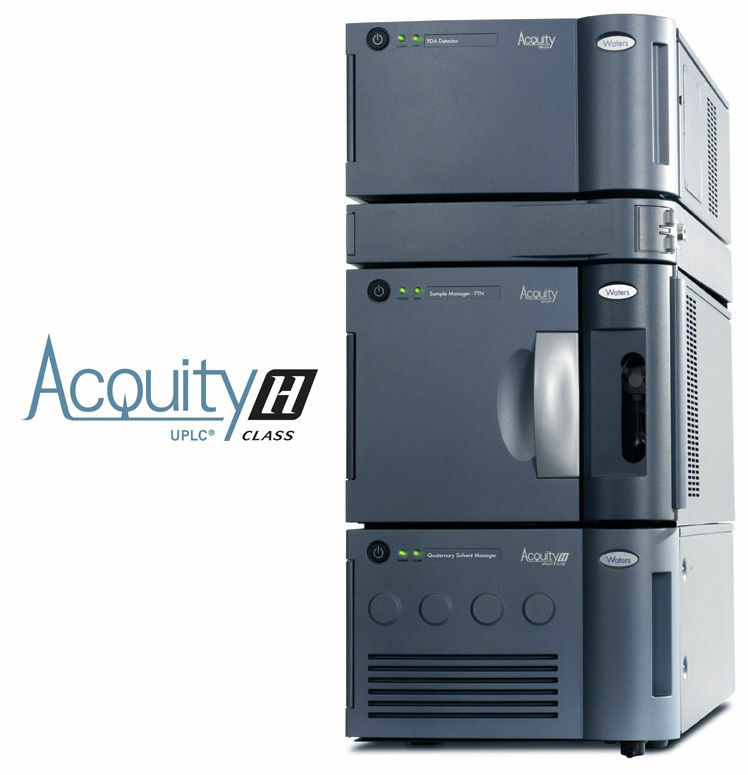 With dispersion of less than 10 μL, the ACQUITY UPLC H-Class System delivers the highest resolution of any quaternary LC system in the market. Achieving true UPLC performance requires that system dispersion (or extra-column band spread) be matched to the peak widths associated with narrow bore columns packed with sub-2-μm particles. While other systems might be designed for high pressure, it doesn’t mean they’re designed to deliver the sharp peaks associated with UPLC performance and the ACQUITY UPLC H-Class System. Get your results faster! Our average customer gets their results in 24hrs! We have spared no expense to bring you UPLC technology, ensuring you don’t waste your money on inferior analyses. 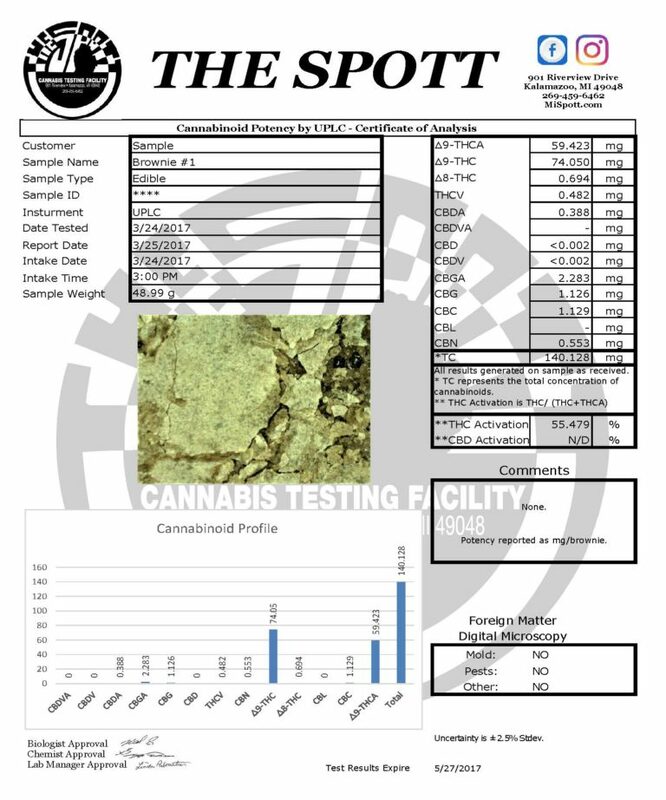 Offering 13 cannabinoid determinations we have the broadest spectrum available! We are always adding more! The UPLC is found in labs like Pfizer and (look up best labs in world). 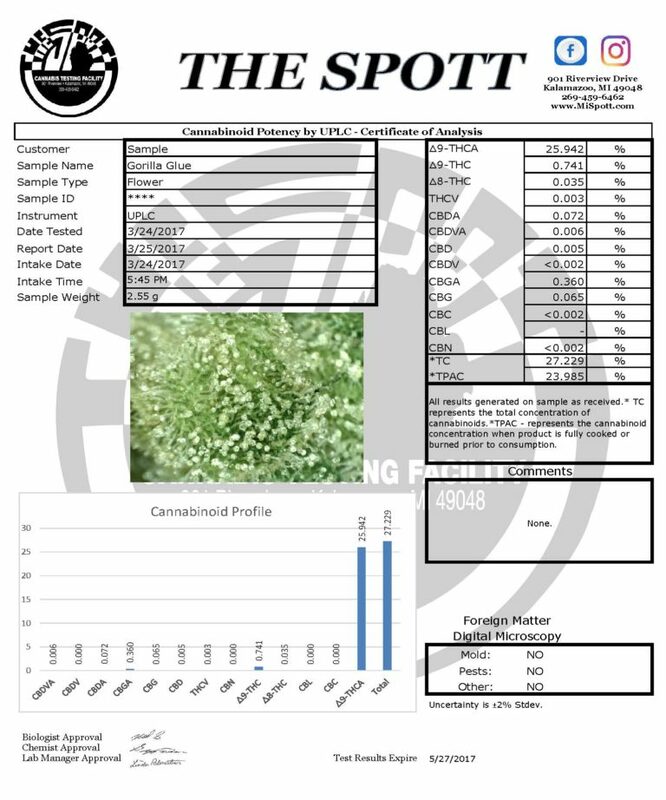 We are the only lab in Michigan who has gone above and beyond to offer this quality. The scientists at The Spott all have a master’s degree or higher in their field, we don’t have interns handling your medicine! Enjoy the security of knowing you have the best possible analysis. Welcome to The Spott!